Order you personal copy of the DVD now! Now with German, English, and Portuguese subtitles. Our Stock is Running Low! A Movement of Movement is a documentary film about the philosophy, lifestyle, movement, and world of Pilates. 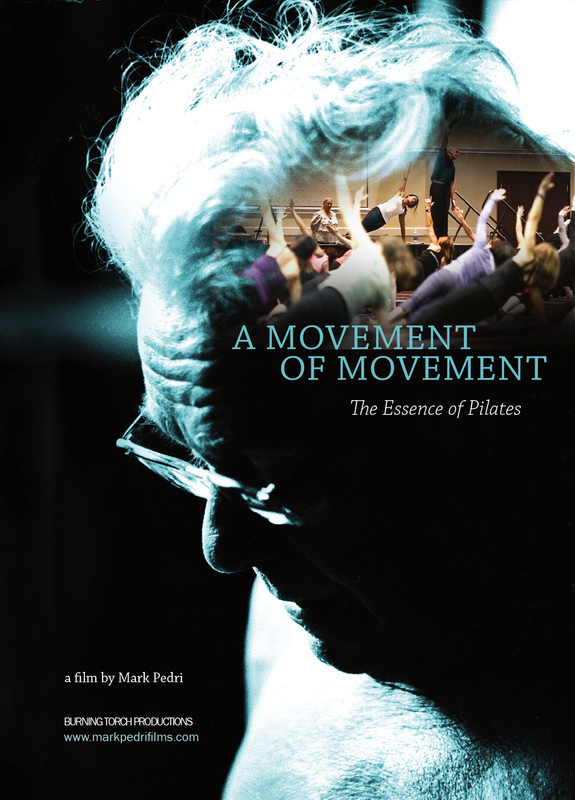 Told through the eyes of elders, world renowned Pilates instructors, and everyday people who have been transformed by the Movement. Featuring: Jennifer Kries, Mary Bowen, I.C. Rapoport, The Taylor Sisters, Siri Dharma Galliano, Jana Weber, Maya Christopherson, Eva Kauffman, Michele Dorsey, Mareile Paley, Liz Ann Kudrna, and many more. Please contact us for special orders or large quantities. Click here for orders in Germany, Switzerland, and Austria. Prefer digital viewing? No problem! View the film online here! This is your personal window into the eye's of the filmmaker, producer, photographer, and observer of the world who brought you A Movement of Movement. 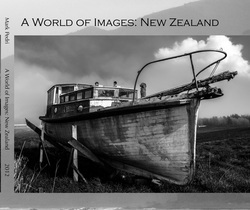 "A World of Images: New Zealand" is the first book in a 10 part series. 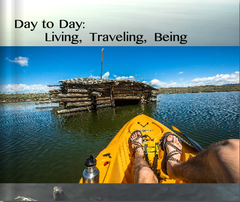 Maybe you just love beautiful photography, or maybe you're looking for a great conversation starting coffee table book. "A World of Images: New Zealand" is a spectacular collection of photographs that brings the essence of adventure, beauty, and marvel into your hands. Click HERE to order you book today! Click here for updates about the Movement. See it on the big screen. Host or attend a screening!